Read more: Hassabis and Bullfrog laid the foundations for these brilliant strategy games from the modern era – check them out if you like forethought and spreadsheets. It’d be nothing less than true to form if he did. Hassabis has spent his adult life – and much of his adolescent life, too – completely immersed in artificial intelligence research. Sometimes it’s taken him in the direction of videogame design. At others, it’s pulled him towards academia and scientific research. Whichever proved the most interesting route at the time – but the goal has always been singular. Not that they suffered at all for being a by-product of Hassabis’ research. His list of credits, which includes Syndicate, Theme Park, Black & White, Republic: The Revolution and Evil Genius, all benefitted from a design approach that placed AI front and centre. They made a compelling feature out of an element other titles at the time struggled to even find a functioning system in. Black & White provides the most salient example: a god game about teaching an anthropomorphised creature to do your bidding, whether that means slapping around a bipedal horse to galvanise its dark side, or guiding an adolescent mandrill around by a rainbow-coloured leash and showing him how to distribute grain. 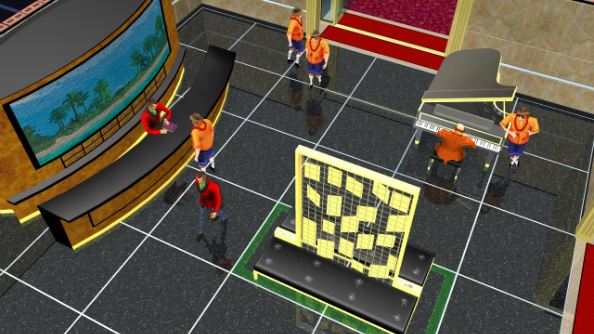 A game about learning AI, released in 2001, with little in the way of modern counterparts. The games Hassabis worked on feel like great big cauldrons of ideas, bubbling to the point of boiling over, if you play them in 2016. They’re indicative of a very different rationale than exists today, a mindset from a decade which Hassabis characterises as something of a paradise for UK game development. Bullfrog and Lionhead built their games around AI, so when Hassabis formed Elixir Studios in 1998 he took all that he’d learned and been allowed to experiment with in the company of Molyneux et al and built upon it. 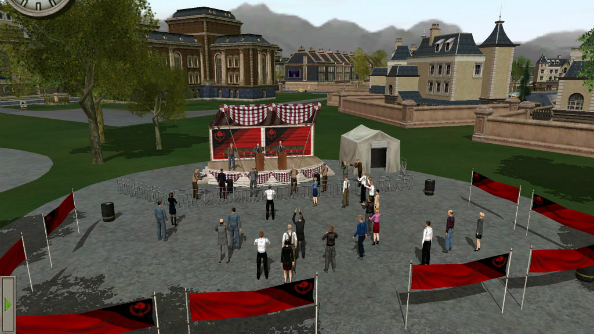 First came Republic: The Revolution in 2003, a complex political sim with an equally complex graphics engine, to be followed by 2004’s Evil Genius, a Bond pastiche-meets-Dungeon Keeper whose visuals still hold up in 2016. The industry had changed. The atmosphere of creativity and experimentation had given way to a much more cautious approach; the beginning of the industry’s obsession with iterating established IPs; the twilight of big-budget curiosities like Black & White. But it wasn’t just the increasingly chilly feet of the money men that persuaded Hassabis away from games and back to scientific research. The accelerated pace of development on the technology side of PC gaming through the nineties, paired with the level of freedom afforded to developers, had created a bubble Hassabis found irresistible. “At the time, 20 years ago – another lifetime ago – games were at the forefront of a lot of cutting edge research,” he says. “Graphics, AI, even hardware. GPUs were invented for games, right? I remember back in the early 90s, when we were on Pentiums or 486, people would always ask: why do we need any more computer power? Because we can already run our processors and spreadsheets. 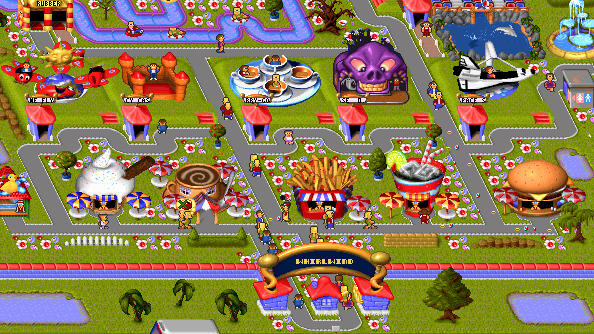 Games were for a long time, nearly a decade, one of the main answers to that question. Hassabis alternated his pursuit of that research in the worlds of academia and videogames since childhood, studying the computer science tripos and obtaining a double first from Cambridge in between genre-defining Bullfrog titles. But after Elixir closed its doors for the last time, Hassabis wouldn’t return to the industry. It was a departure that led him, via what he describes as “a side sojourn into neuroscience”, to the creation of DeepMind. 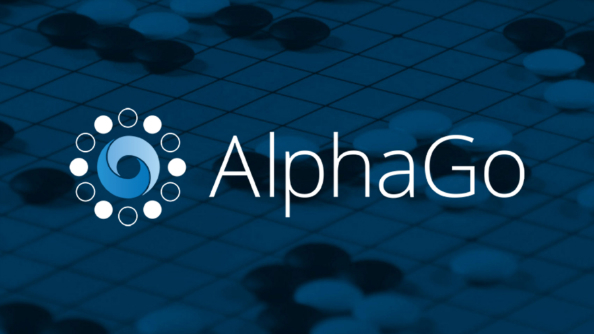 A set of complex general-purpose learning algorithms culminating in an AI ‘agent’, it learned the game of Go well enough to beat formidable multiple world champion Lee Sedol. And its applications extend further than Go, or perfect information games, or games as a whole: it can use what it learned about Go and apply it to just about any task. The fascinating thing about those topics, Hassabis says, is not just in discovering how our minds perform those tasks, but the fact they’re also missing from AI. What he’s doing at the moment is applying DeepMind to problems beyond games. Big problems, primarily in science and medicine, ones that have so far remained beyond the grasp of human head-scratching. 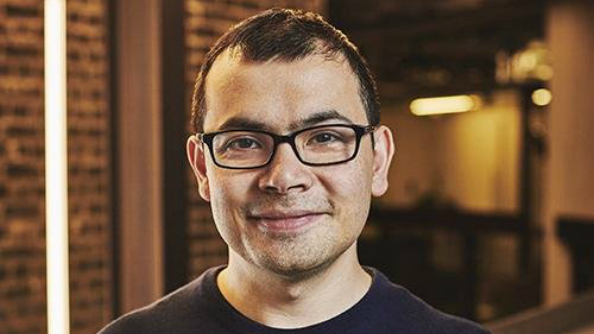 Google demonstrated their confidence that DeepMind would eventually solve those problems when they bought Hassabis’ company for a reported $600 million in January 2014. Some might suggest an information-based giant such as Google also sees other valuable applications for an artificial general intelligence agent in the age of attention economy. A not-insignificant proportion of AI research today trains its sights on improving information technology’s potential as an advertising platform. Facebook has a budget for neuroscience research geared towards improving ‘audience insights’to facilitate more effective marketing, and the finance sector is becoming increasingly interested in deep learning AIs’ potential to predict market trends. The DeepMind oganisation have resolutely focussed their efforts into medical applications though, announcing a partnership with Moorfields Eye Hospital NHS Foundation Trust on July 5 that will target two specific sight loss conditions. In fact,Forbes reports that one of DeepMind’s conditions in the Google buyout was that an AI ethics board be established. In the absence of further information about that board, a sense of mystery has gathered (What are they so worried about? Are Google building Skynet? Have they already built Skynet? ad nauseum). 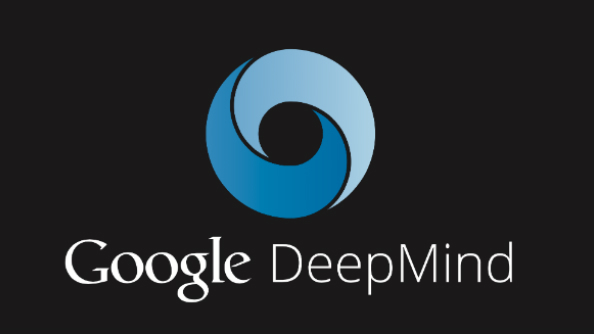 Speculation aside, DeepMind are serious about applying their AI in beneficial ways. So if you were hoping that AlphaGo, an AI that beat a human player at a game with more possible moves than there are atoms in the universe, was a precursor to Hassabis returning to the games industry with a revolutionary strategy game to show, it’s time to start thinking bigger. Perfect information games are a proof-of-concept for DeepMind’s learning algorithms. DeepMind itself is all about building AI using the human brain as a blueprint, so when AlphaGo beat Lee Sedol it did so without peeking at the Go cheat sheet, unlike IBM’s Deep Blue when it bested chess grandmaster Garry Kasparov. Despite his significant standing as a games industry alumnus and even greater standing in science and technology, Demis Hassabis doesn’t have an ounce of the pompousness that a well-regarded creative director might allow themselves after a few hits. He chats about inherently complex and far-reaching topics in the same friendly, matter-of-fact way he reminisces about Bullfrog.